Guest Networks exist independently from the Guest Portal and/or Hotspot System, which are built-in tools for guest authentication, authorization & accounting. 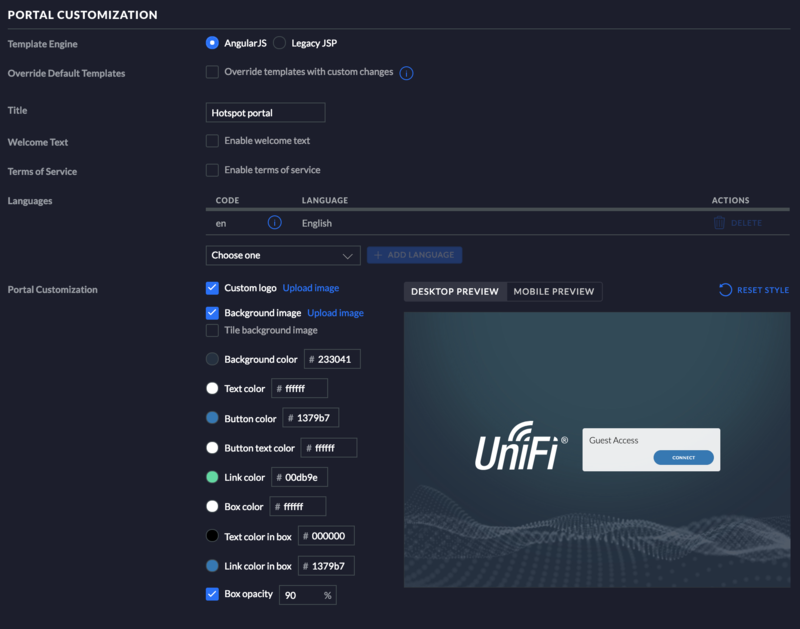 A user on a guest network will face different access restrictions from those faced by the trusted, "corporate" users on default UniFi networks. An administrator can create a guest network, but not enable the guest portal for authentication, or the hotspot, which is a guest management system for free or paid use of the network. On the other hand, to use a guest portal or hotspot system, a guest network must be enabled and configured. This article will explain how to enable all three. Open up your UniFi Controller and go to Settings > Wireless Networks. To create a new guest network, select Create New Wireless Network, otherwise edit an existing network. Provide a name. This is what users will see when attempting to connect to your Wi-Fi network. Select the method to be used to authenticate the guest network. A security key may be used, while also leveraging the Guest Portal, or you can leave it Open. Make sure the checkbox for Enable this wireless network is checked. If at some point you wish to disable this network without deleting it, this is where that could be accomplished as well. Click Save. 1. 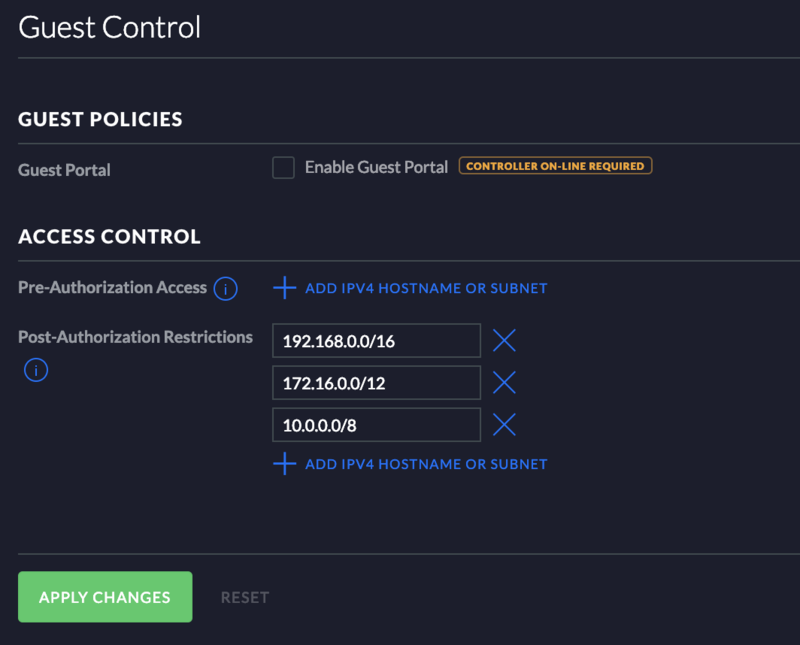 Open the UniFi Controller to Settings > Guest Control. In Pre-Authorization Access: Enable pre- and post-authorization guests to access specific hostnames or subnets (external and internal). In Post-Authorization Restrictions: Enable post-authorization restrictions to prevent guests from accessing specific hostnames or subnets. 3. In order to require guests to interact with the guest portal, check the box for Enable Guest Portal. Doing so will open additional options including the authentication method associated with the Guest Portal, Expiration Term, etc. ATTENTION: In order for the Guest Portal's Redirection: Use Secure Portal option to function you will need to buy or generate an SSL certificate for the UniFi Controller. 4. Under Portal Customization choose between AngularJS and Legacy JSP. AngularJS allows for adjustments and previewing the Portal Customization options. Legacy JSP provides a basic landing page for guests. 5. As explained in step 2, the Access Control settings will define subnets necessary for devices to be able to access before and after authorization. An example of a case in which Pre-Authorization Access can be useful is ensuring that devices can access the guest portal before being Authorized—to do this, simply define the subnet that contains the guest portal IP address. 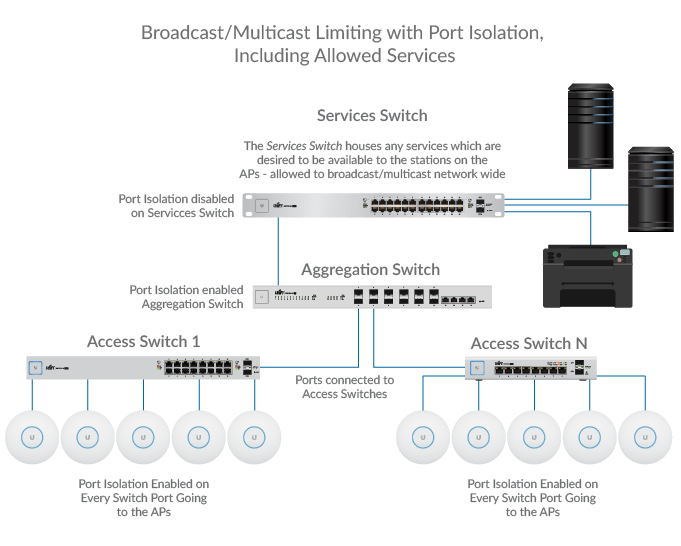 Similarly, if there is a subnet on the internal network you do not wish to allow your guests access to after connecting, you can use the Post-Authorization Restrictions to define these. To create a new voucher, within the Hotspot Management page go to the Vouchers section and click Create Vouchers. 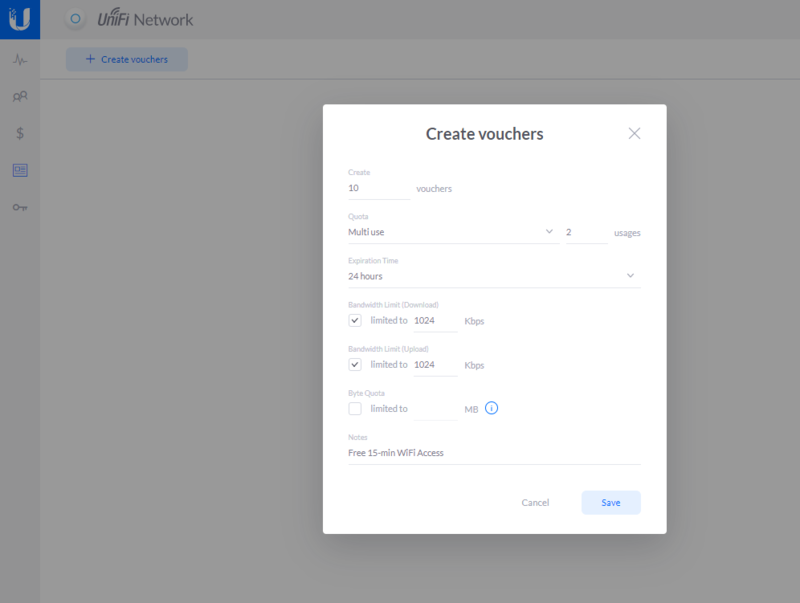 Admins can use the Vouchers page to customize, create, and revoke vouchers for Internet access. 1. Go to Settings > User Groups. 2. Click on Create a New User Group. 3. Define the desired bandwidth limit. 4. Go to Settings > Wireless Networks. 5. Click on the corresponding Guest Network and expand Advanced Options.